Oragene is well known for a number of characteristics - ease of use, non-invasive collection, high quality and quantity DNA and, of course, long term storage at ambient temperature. It's often difficult for researchers and clinicians to believe that storage at ambient temperature is possible for DNA samples. We are frequently asked about this specification of our product. However, studies using Oragene prove that customers can rely on the ability to store Oragene/saliva samples at ambient temperatures when collecting samples in remote locations, via the mail, or for event-based recruitment. The figure to the right shows an agarose gel electrophoresis of DNA extracted from Oragene/saliva samples stored at room temperature for years. DNA Genotek, a leading provider of products for biological sample collection, stabilization and preparation, today announced that The Anthony Nolan Trust, the UK's largest bone marrow donor registry, has selected Oragene•DNA for a pilot project aimed at increasing donor recruitment. 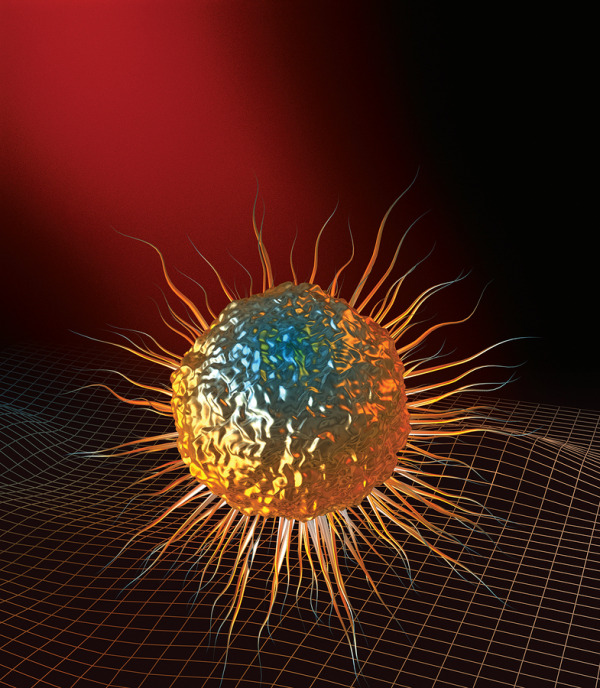 Bone marrow donor registries, also known as HLA registries, use HLA DNA testing to match leukemia patients with prospective donors. The pilot project will determine if donor recruitment can be increased significantly with the use of non-invasive, saliva-based DNA collection compared to blood collection. 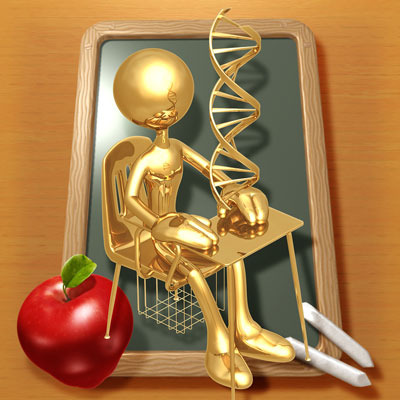 DNA Day commemorates the successful completion of the Human Genome Project in 2003 and the discovery of DNA's double helix by Watson and Crick in 1953. The Human Genome Project was a 13-year project coordinated by the U.S. Department of Energy and the National Institutes of Health. 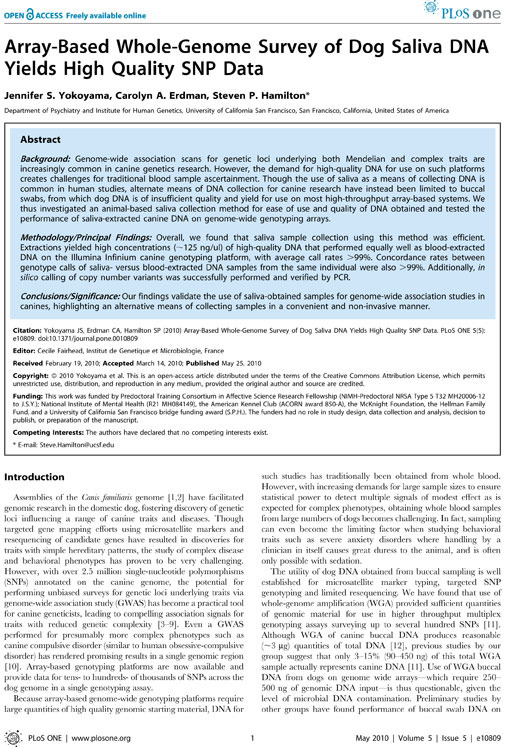 The primary goal of the project was to determine the sequence of chemical base pairs which make up DNA and to identify the approximately 20,000-25,000 genes of the human genome. As a result of the Human Genome Project, a Congressional resolution designated April 23 as the National DNA Day. 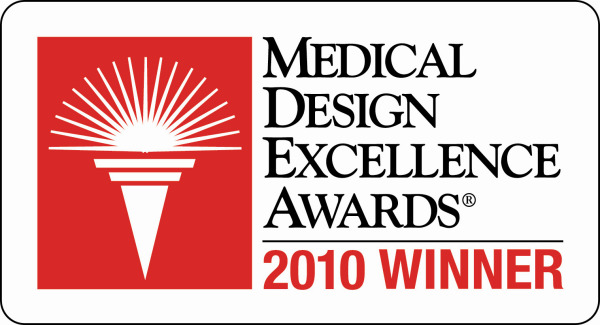 Today, DNA Genotek announced that our Oragene•DNA self collection kit (OG-500), has been selected as a winner in the 2010 Medical Design Excellence Awards (MDEA) competition, the premier awards program for the medical technology community. Are You Willing to ‘Give a Spit’ for Epilepsy Research? For the second year in a row, DNA Genotek will be collecting DNA samples onsite at the National Walk for Epilepsy on March 27th, 2010 in Washington, DC. Our participation in this event supports the efforts of the Columbia University Family Studies in Epilepsy Program and their study which is designed to identify genes that play a role in causing epilepsy.